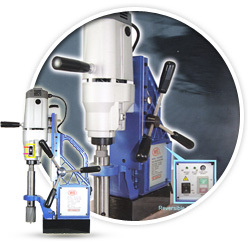 Especially designed for general heavy duty machine or difficult to shift the objects such as skeleton of high building, reinforcements, construction materials and steam furnace etc hole drilling. Unbelievable price on WS-6000M Manual Feed in Puchong (Malaysia) company Nowatech Enterprise, Sdn. Bhd..
© Nowatech Enterprise, Sdn. Bhd.